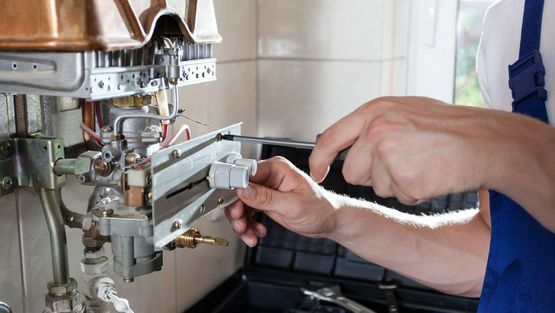 Reliable plumbers, heating specialists, and Gas Safe™ engineers are difficult to find, but you need not look further than Riviera Heating Plumbing & Mechanical. Based in Bristol, Avon, our tradesmen are fully qualified and provide each and every client with the highest standard of plumbing and heating services. Utilising their wealth of skills and expertise, our team completes first-class work while maintaining low, affordable prices. Alongside our exceptional heating and plumbing services, we also provide gas safety certificates for landlords. Any property that is available to let requires a new certificate every year to ensure that it complies with the relevant safety regulations. Call upon our team to complete the survey and provide your certificate. Contact us now, in Bristol, Avon, to find out more about our proficient plumbing and heating services.